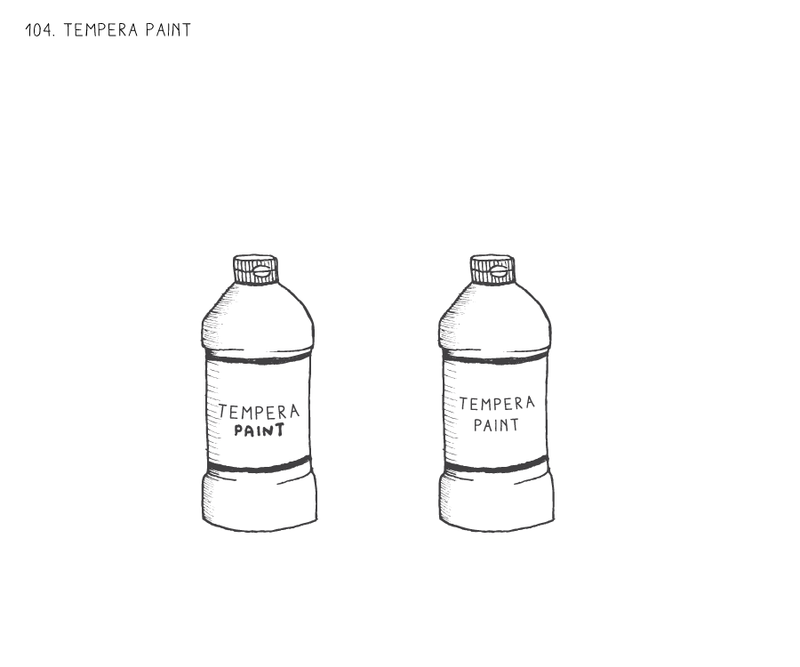 Description Tempera paint is available in powder or liquid form. It can be applied straight from the bottle or thinned with a mixture of corn starch and water (1:1 ratio). 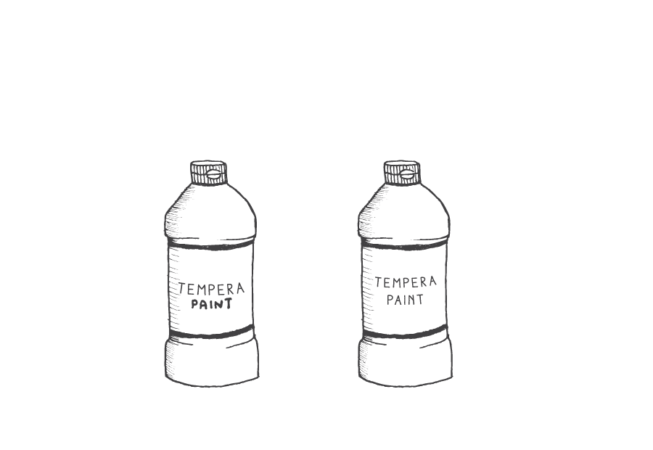 Typical Dimensions Sold in bottles of varying sizes, up to 1 gallon. Estimated Cost $5-10 / pint; $10-12 / gallon. Bikeways Use paint to create green bike lane, bike boxes, two-stage turn queue boxes, or a green base for sharrows. 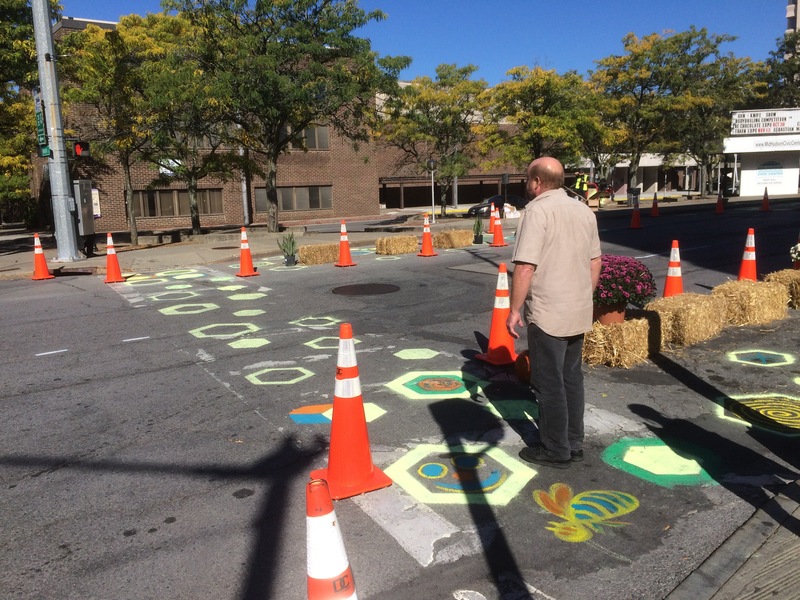 Pedestrian Crossings Use paint to create artistic / decorative crosswalks. Curb Extensions and Plazas Create colored surfaces to enliven the public space and clearly delineate pedestrian space from vehicle space. 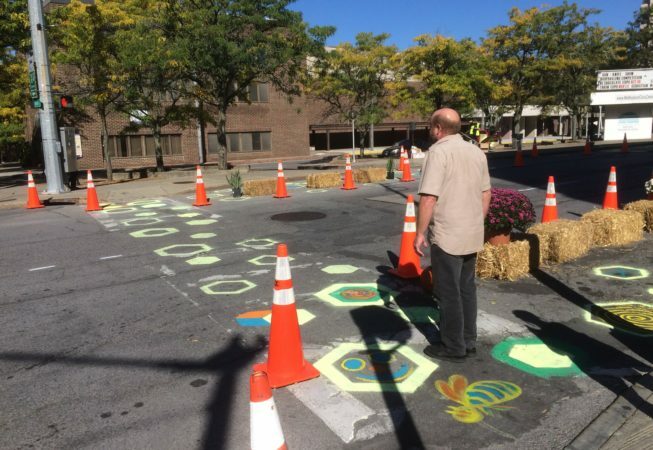 Roundabouts / Activated Alleys Colorful mural surface treatments add beauty, space definition, and can help calm traffic. Sweep or pressure wash street to remove roadway debris before applying. Easy to make, non-toxic, and washes away easily. Thin paint to spread it further with water and corn starch mixed in equal parts. Like corn starch paint, tempera is highly sensitive to weather conditions and will wash away easily, especially if thinned. A straight tempera application may withstand one light rain event, but not much more. Anyone can apply this paint! Purchase supplies from local art supply store.